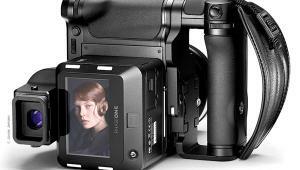 Hasselblad had the new H2D-39 on display in a private area. 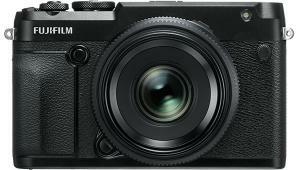 A solid digital update to the H1 system, the new version includes a 39-megapixel digital back with a sensor built by Kodak. 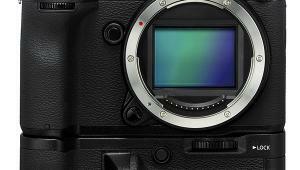 This sensor, which is used by other backs from Leaf and Phase One, is capable of recording a full 16 bits of color (compared to most SLR sensors at 12 bits). 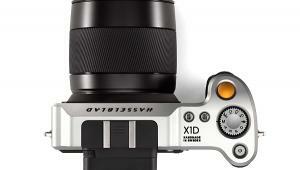 Hasselblad records images in the 3FR format to optimize color, and will convert directly to the Adobe DNG format. 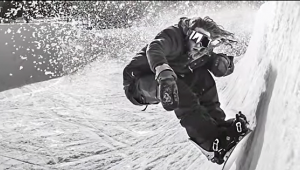 A unique Digital APO Correction optimizes images by reducing color aberration based on what lens is used. 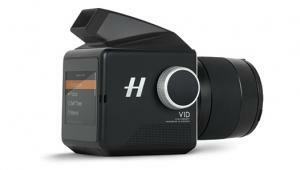 Along with the full H2D-39 package that includes back and camera, the back is available separately for use with other Hasselblad bodies and, with the appropriate adapter, view cameras. 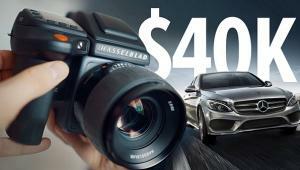 The price for this digital goodness is only $29,995. 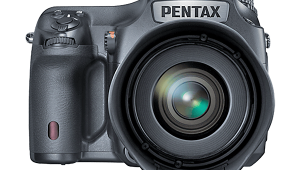 Pentax had a mockup of the 645D, powered by an 18-megapixel Kodak sensor. This is an integrated unit, not a removable back, but it should create quite a stir when it ships at the end of 2006. 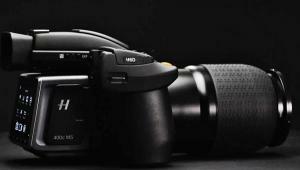 Although Pentax wouldn't commit to a price, I had the impression they would be competitive with the Canon EOS-1Ds Mark II. 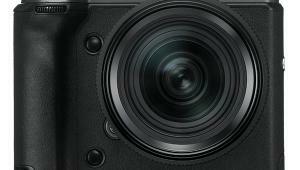 With the larger sensor size and bit depth, the camera should be able to capture a wider dynamic range, which would be great for both landscape and portrait photographers. 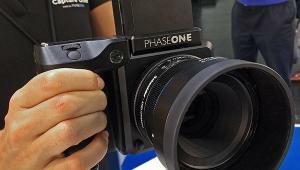 Phase One has a full line of new backs--the P 45 uses the same 39-megapixel sensor from Kodak as the Hasselblad H2D; the P 30 has a 22-megapixel sensor; and the P 21 has an 18-megapixel sensor. 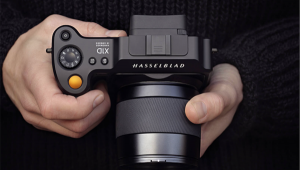 With a large LCD on the back for image review and menus, the P-series backs can record up to 35 frames per minute and support the Hasselblad V-series and H1/H2 bodies; Mamiya 645, RB67, and RZ67; and Contax 645 along with adapters for large format backs from most manufacturers. 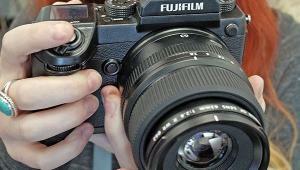 You can shoot tethered to a computer or record to CompactFlash/Microdrive for location shooting. 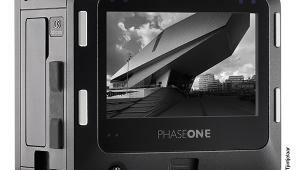 The Phase One IIQ RAW format uses lossless compression to reduce file size by 50 percent or more and increase the capture rate. And, Capture One processing software is one of the best available with excellent workflow and conversion features for the busy shooter. 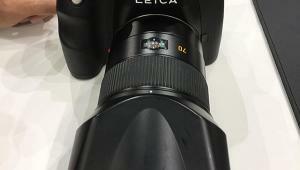 Leaf is now shipping the Aptus 75, a 33-megapixel back, and the Aptus 65, a 28-megapixel back. 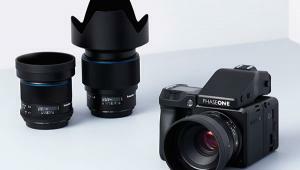 They are available for the Hasselblad V and H1 bodies; Mamiya 645, RZ67, and RB67; Contax 645; Fuji GX680; and Bronica SQA/ETRS bodies along with most view cameras. The Aptus stores images on either CompactFlash cards or internal hard drives. 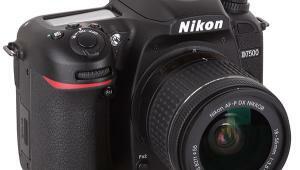 When recording at 16-bit color, the backs handle a dynamic range of 12 stops with an ISO range of 50-800. Manufacturers/Distributors' addresses can be found on page 174.